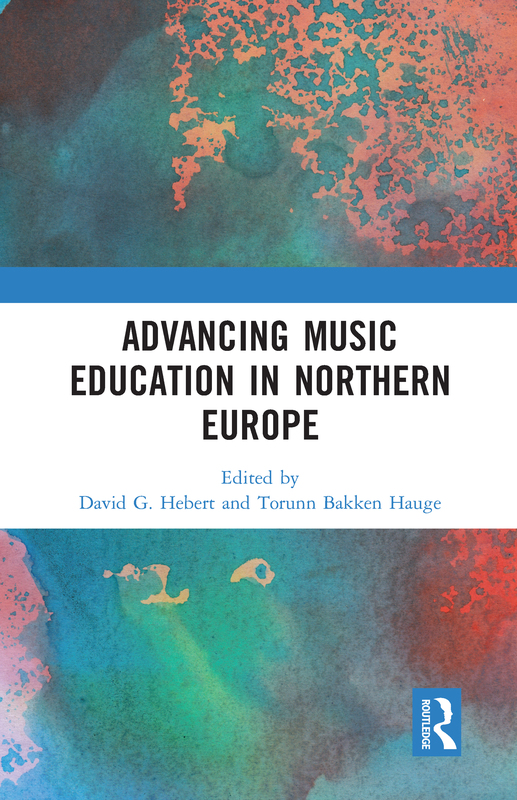 Advancing Music Education in Northern Europe tells the story of a unique organization that has contributed in profound ways to the professional development of music teachers in the Nordic and Baltic nations. At the same time, the book offers reflections on how music education and approaches to the training of music teachers have changed across recent decades, a period of significant innovations. In a time where international partnerships appear to be threatened by a recent resurgence in protectionism and nationalism, this book also more generally demonstrates the value of formalized international cooperation in the sphere of higher education. The setting for the discussion, Northern Europe, is a region arguably of great importance to music education for a number of reasons, seen, for instance, in Norway’s ranking as the “happiest nation on earth”, the well-known success of Finland’s schools in international-comparative measures of student achievement, how Sweden has grappled with its recent experience as “Europe’s top recipient of asylum seekers per capita”, and Estonia’s national identity as a country born from a “Singing Revolution”, to name but a few examples. The contributors chronicle how the Nordic Network for Music Education (NNME) was founded and developed, document its impact, and demonstrate how the eight nations involved in this network – Norway, Iceland, Denmark, Sweden, Finland, Estonia, Latvia, and Lithuania – are making unique contributions of global significance to the field of music education.